He was a lanky 6-footer and had long, flowing hair that lasted a lifetime. When he spoke in the cause of peace and social justice or was talking to his students about imperialism, his booming voice needed no microphone. Like his frontiersman namesake, Daniel Boone Schirmer spent his life breaking down barriers. His challenges were racial inequality, unjust wars, inadequate housing for veterans, and low-income families. Dr. Schirmer marched for civil rights, for disarmament, and for a world free of nuclear weapons. He spent years fighting for human rights in the Philippines and for the removal of US military bases there. He protested Harvard's investments in apartheid South Africa. He was arrested several times. In 1936, he joined the Communist Party, a fact that in 1951 forced him to live underground for four years. Dr. Schirmer, who was still fighting his battles until several years ago, died April 21 of congestive heart failure at his Cambridge home. He was 91, and he was called ''Boone". ''He was totally committed to a vision of a different kind of world," Howard Zinn, Boston University historian, said yesterday. ''He was an activist, but with all of that he was a very gentle, a very sweet person. He was very unshakable in his conviction that war and racial and economic injustice were wrong." Zinn wrote the preface to Dr. Schirmer's 1972 book, ''Republic or Empire: American Resistance to the Philippine War." Dr. Schirmer's son, Joseph of Madison, Wis., sees his father's work in two periods of political activities. From the 1930s through the 1950s, he said, his father's primary focus was domestic policies -- involving veterans, race relations, housing, racial equality, and unemployment insurance. In 1944, he joined the Army and served overseas for 15 months in its information and education branch. Back in Massachusetts, he became the state educational director of the Communist Party, and he lobbied the Legislature for funds for veterans' housing. His membership in the Communist Party did not present trouble for Dr. Schirmer, until the Cold War set off a hunt for Communists. In his years underground, Dr. Schirmer moved from town to town around New England, seeing his wife and children in clandestine visits. ''It was the McCarthy era," said his daughter, Abigail of Cambridge. She recalled how the family had traveled to the places where Dr. Schirmer was hiding, and how he read Mark Twain or Laura Ingalls Wilder to his children at bedtime. While he was away, his wife supported the family as a seamstress. In 1954, Dr . Schirmer turned himself in to face sedition charges and spent several weeks in the Charles Street Jail, his son said. Later, his son said, Dr. Schirmer understood that ''it had been a mistake to go underground." His ties with the party gradually lessened. In his 55th Harvard reunion report, Dr. Schirmer wrote about his disillusionment with the Soviet Union as a socialist state. ''Now, the monstrous Soviet system has collapsed of its own weight. But my belief that it will be possible to achieve a more just and democratic society in a more peaceful world, my socialist vision, is still strong." The second phase of Dr. Schirmer's political activity began in the late 1960s, his son said. After receiving a family inheritance, both he and his wife returned to graduate school. He was accepted at Boston University in 1962, where he taught while doing his doctoral work in history. In 1972, Ferdinand E. Marcos of the Philippines gave Dr. Schirmer another cause -- human rights and the removal of US bases there. ''After Marcos declared martial law in September 1972, Boone was among the first Americans to speak out against US military and economic support of the Marcos dictatorship," said Jim Zwick of Pennellville, N.Y. 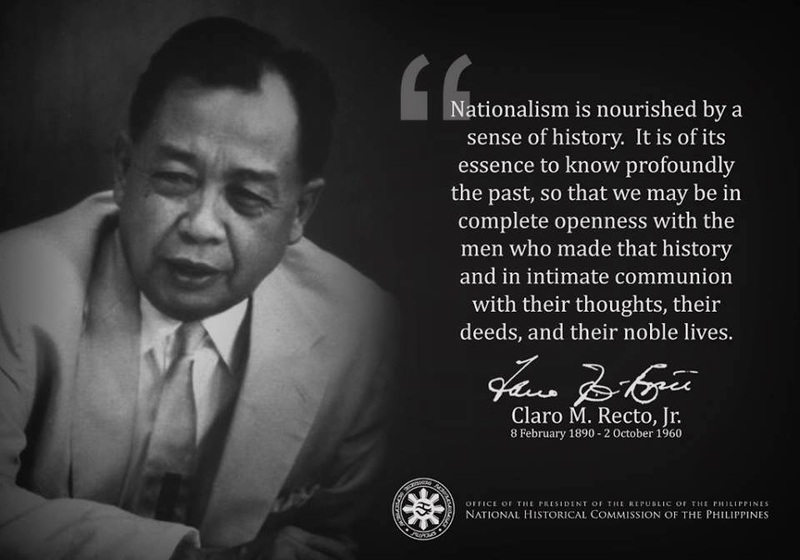 He was a founder of a Friends of the Filipino People group. Dr. Schirmer continued his work on behalf of the Philippines for the next 20 years. In 1986, he was among the protesters who blocked the doors of Harvard's Memorial Hall, protesting the school's investments in South Africa and causing the cancellation of a dinner. Dr. Schirmer was born a child of privilege in 1915 in Greenwich, Conn., one of two sons of Abigail (Boone) and Joseph Matthew Schirmer, an insurance executive. He was a descendant of Daniel Boone. Growing up during the Great Depression with little deprivation, he was appalled on a visit to New York for Thanksgiving dinner to see others going through the trash for food. That image stayed with him. After boarding school in Asheville, N.C., Dr. Schirmer enrolled at Harvard, majoring in economics. He was a standout for his scholarship and activism. Dr. Schirmer joined the Communist Party in Massachusetts in 1936 and graduated from Harvard in 1937. In 1941, he married Margaret (Fellows), who was a graduate of the London School of Economics. They met when they were students, she at Radcliffe and he at Harvard, while stuffing envelopes for the American Student Union. Over the years, the couple fought many causes together. Mrs. Schirmer died in 2004. Besides his son and daughter, he leaves another daughter, Audrey of Montréal, and eight grandchildren. A memorial service will be held on June 17 at 1:30 p.m. in the Friends Meeting House in Cambridge. His ashes have been buried beside those of his wife in North Truro Cemetery.